Are you looking for realistic possibilities that will help you to monetize your WordPress website? Well look no further, because in this article we will consider the numerous ways you can make a living from your blog. Here we will consider affiliate marketing, advertising on your blog, publishing sponsored posts, selling digital and physical products, running online courses, and creating a membership site. With so many ways available to monetize a website, generating a revenue from your blog can be a reality. Affiliate marketing is a great way to create a passive income stream from your blog. Promoting products through your site, which will then earn you a fee if bought by your visitors, can really add up. Especially if you are selling big ticket items. If you aren’t sure about affiliate marketing, the best place to start is with Amazon. Join Amazon’s affiliate marketing program then find products that you can promote on your site. Make sure the products are relevant to your blog and are high quality, so you are not encouraging your audience to buy poor merchandise. If you run more of a niche site, and are unable to find relevant products on Amazon, then look for other sellers who offer affiliate programs. Affiliate marketing is in fact very common and the majority of big businesses and websites offer this as a way of increasing their sales. Most sites will have a page promoting their affiliate program, so just Google the possibilities in your niche. Make sure you check out the terms and conditions, then sign up with the providers and start promoting on your site. Pretty Link Pro is a premium WordPress plugin that will help you manage your affiliate links. This plugin automates many of the affiliate tasks, taking the headache out of managing affiliate links. Cloak your links, so they aren’t obvious to your audience, optimize your site by testing the links, track affiliate results, and much more. If you are serious about generating a revenue through affiliate marketing, a plugin like Pretty Link Pro is a must. Displaying advertising on your blog can be an effective way to generate a revenue. To make good money from advertising, you need high levels of your traffic visiting your website. This makes advertising best suited for those blogs that are already well established and have a strong following. The easiest way to go about setting up advertising on your website is to use Google AdSense. 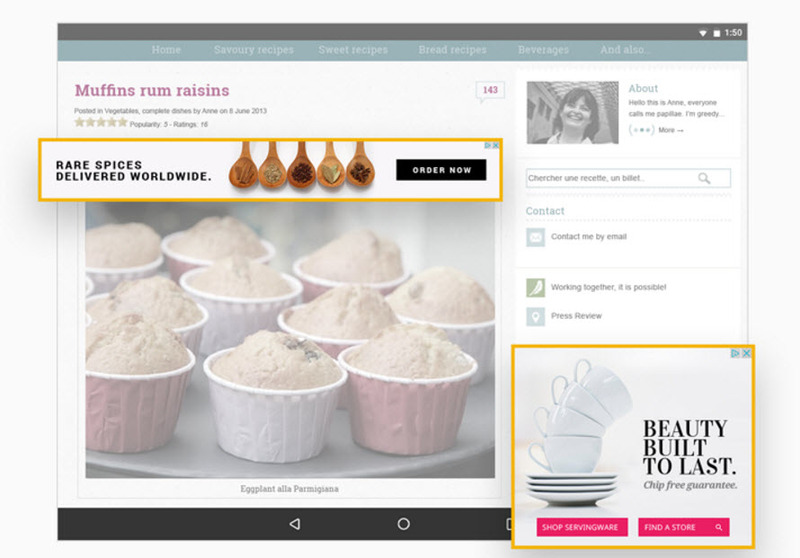 By signing up with Google AdSense adverts will automatically be shown to your audience. Adverts are relevant to your content and visitors, and are placed on your site where they can be seen, but won’t overly affect user experience. Each time a user clicks on an advert, you will receive a fee. If you want more control over the ads that are shown on your website, you can find your own companies to advertise on your site. By creating banner areas on your website, you can then let other businesses display their own ads, and charge them accordingly. This can be a good way to earn a monthly wage, as you can charge a regular recurring fee to advertise. Although advertising is still a popular way of making money from your blog, there is no doubt that visitors can be put off a website if there are too many adverts. Always monitor your analytics to see how adverts are impacting on your visitor numbers. AdSanity is another premium WordPress plugin that will not only make your life much easier but save you hours of time. This plugin will enable you to manage the adverts on your WordPress blog, insert banners into your site. automate which ads are displayed where, and schedule display times. So if you are looking to make a living from your blog through advertising, AdSanity is worth investing in. Providing the opportunity of publishing sponsored posts on your site can be another way to monetize your site. Offering big businesses the opportunity to post on your site for a fee can be lucrative, as well as helping to add interesting and relevant content for your readers. For example, if you run a holiday site, charge hotels to publish articles about staying in their establishments. However, to get businesses to pay, you will need to prove you are receiving high numbers of visitors to your site, making it worth a company’s while to promote their products with you. Although guest posting is usually free, if you have a very successful blog then you can also charge people to guest post on it. For this privilege, guest posters can leave their name and a link back to their site under their article. Although the fee will be lower than sponsored business posts, as you are dealing with individuals, it can still be a profitable venture and another way to add exciting content to your blog. If you are looking to go down the sponsored or guest post route, add a page to your site explaining you offer this service. That way people looking to promote a product or service, or write a guest post, will know that your blog offers this opportunity and will contact you about it. If you have a large fan base following your blog, you have the perfect audience to promote products to. Although you can go down the affiliate route, you can also consider creating your own digital products. Online digital products are the obvious choice to create and sell on your blog. Often not too time-consuming to produce, the sale of digital products can be automated, making them a good option if you are looking to turn a profit. There are numerous products you can create to sell online. From eBooks, photographs and images, and videos, to music, apps, and plugins, the scope is wide. But remember, as you are selling them on your blog under your name, these need to be high quality, otherwise you may damage your reputation and your following. 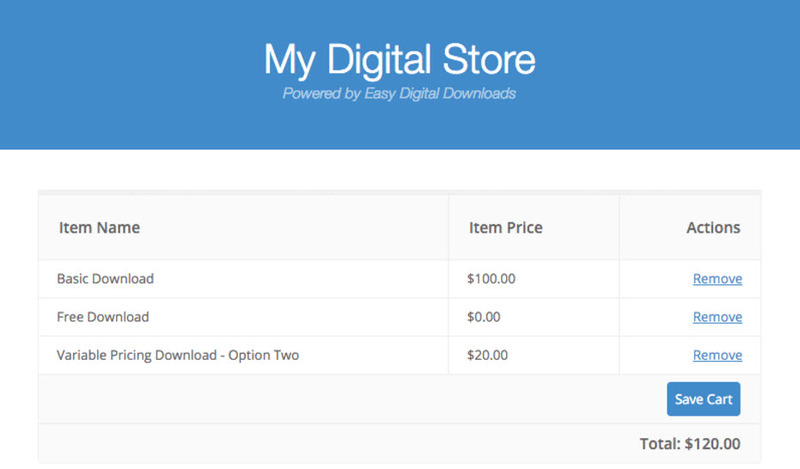 Easy Digital Downloads is a free eCommerce plugin for WordPress that will enable you to sell your digital products from your blog. This plugin will help automate the sales process, take payments, and much more. Add-ons are also available if you want to upgrade the service you offer your customers. Depending on your niche, your blog may be better suited to selling physical products. This can also be a very profitable venture, as again you can promote your products to your site’s visitors. 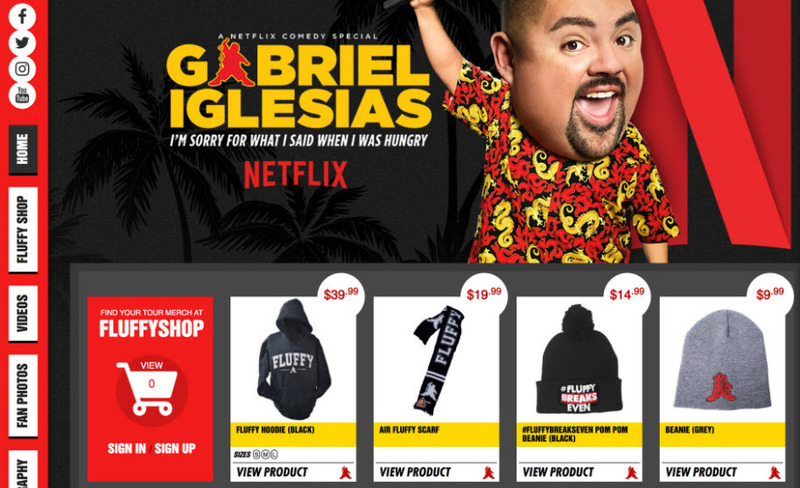 Selling products from your site will mean you will need to use an eCommerce plugin. WooCommerce is the most popular WordPress eCommerce plugin available and will allow you to turn your blog into an online store. This free plugin is extremely easy to use, and with numerous extensions, you can extend its functionality as you see fit. If you aren’t keen to deal with the packaging and posting of your products, which can be very labor intensive, you could consider using Amazon’s Fulfillment service. This involves you sending your products to an Amazon fulfillment center, and then they take care of the rest. You may well have a service to offer that is linked to your blog’s niche. Advertising this service on your blog could be a successful way to reach your target audience. Put up a services page on your website, so your audience can click through to see what you are offering and how to get in contact with you. If you think your content is interesting and valuable enough to pay for, consider turning your blog into a membership site. You can block your most popular and exciting content, which visitors then pay to view. Alternatively, you can turn your whole site into a gated community, which members can pay a monthly fee to access. Designing and running an online course can be another impressive way to make a living from your blog. Once you have created the course, visitors to your blog can sign up to view the resources and take part in the program. 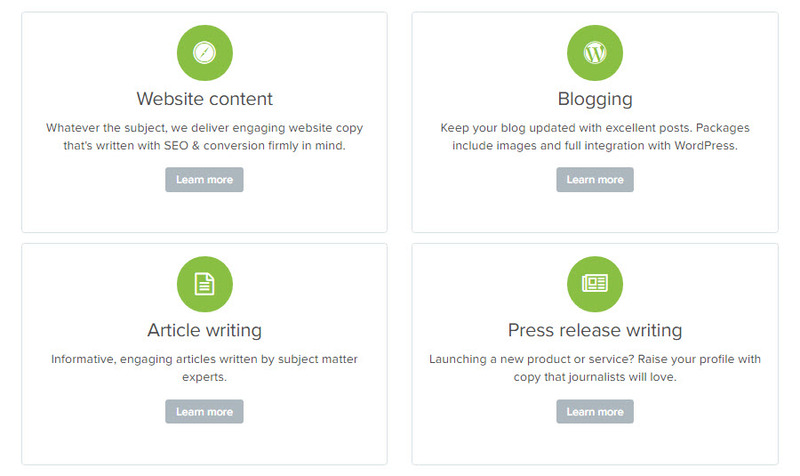 LearnDash is the go-to WordPress plugin for creating professional online courses. This plugin will enable you to design and sell courses, produce reports, award certificates and much more. A great plugin if you are looking to monetize your blog through online courses. As you can see, all of the ways to monetize your site rely on you having an audience to advertise, promote and sell to. If you are just starting your blog, the best advice I have is not to jump straight into monetization. Concentrate on creating a fantastic blog that will stand out from the crowd and attract an audience. Once you have regular visitors and a strong following, you can then start implementing strategies to help you make a living from your blog.